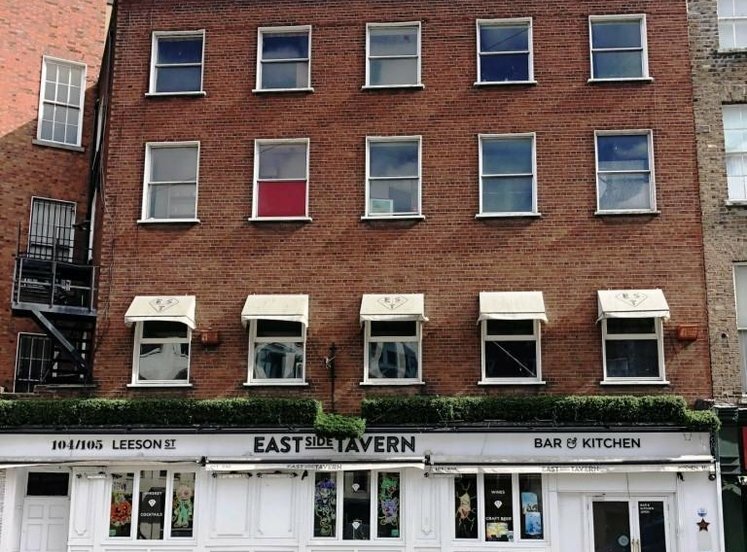 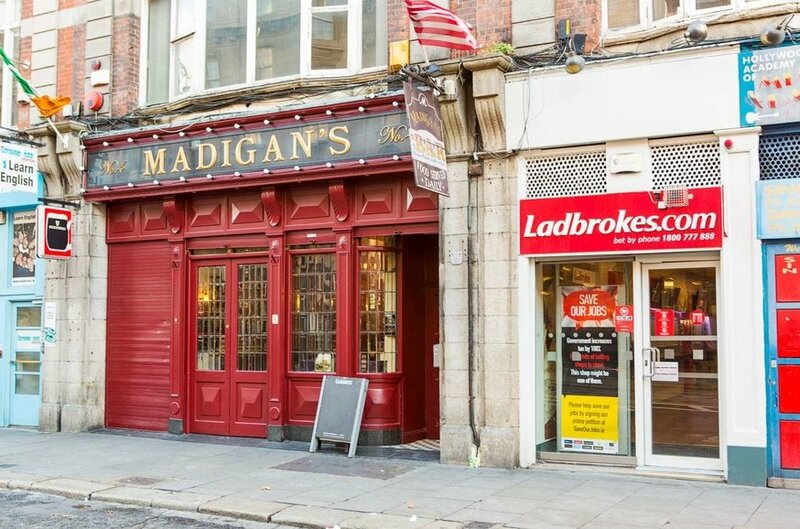 Situated in the heart of the Dublin city centre in one of its most popular tourist and shopping areas. 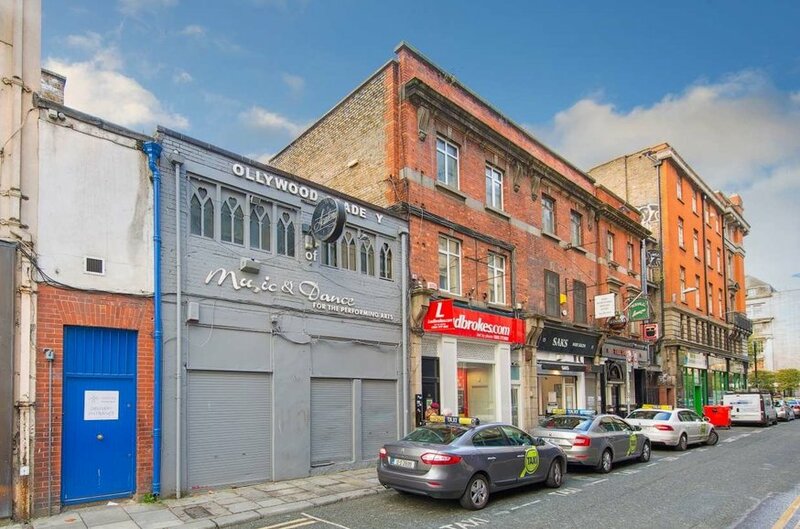 Adjacent to The Clerys Redevelopment which is set to be redeveloped as a prime retail, office and hotel development in the coming months. 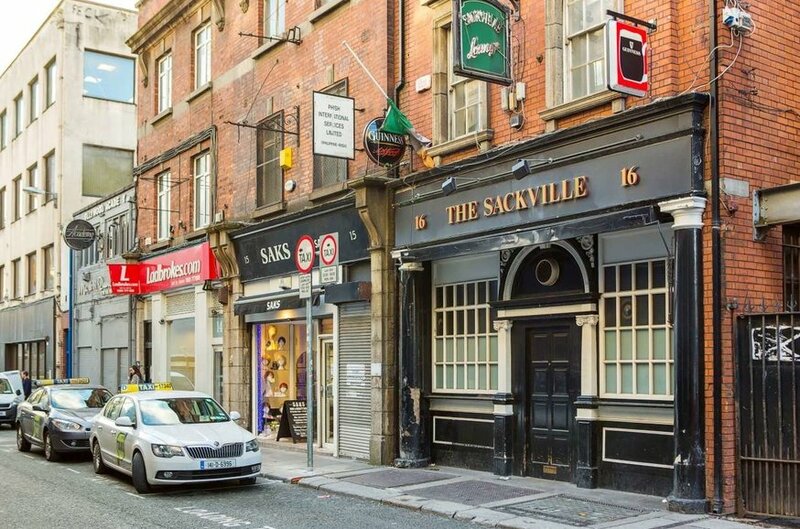 Other developments in the immediate area include a new 158 bedroom Hotel on Sackville Place which is under construction and expected to open in 2019. 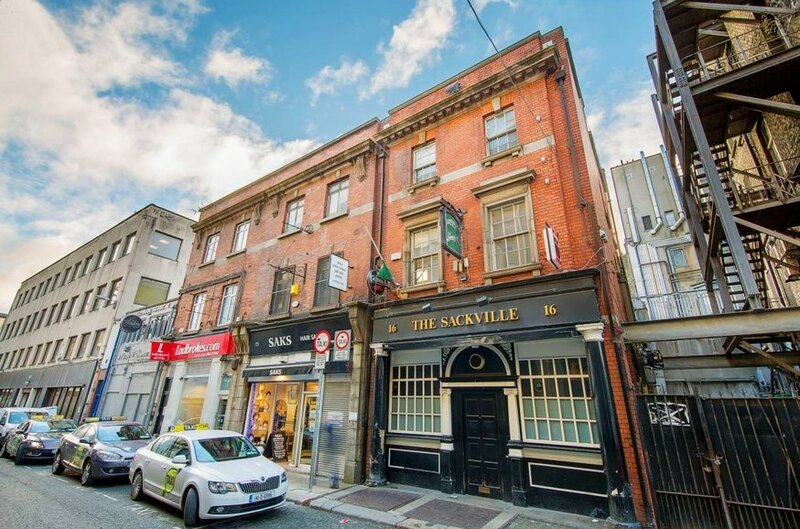 Established commercial area with an array of hotels, high street retail, office buildings and food and beverage establishments. 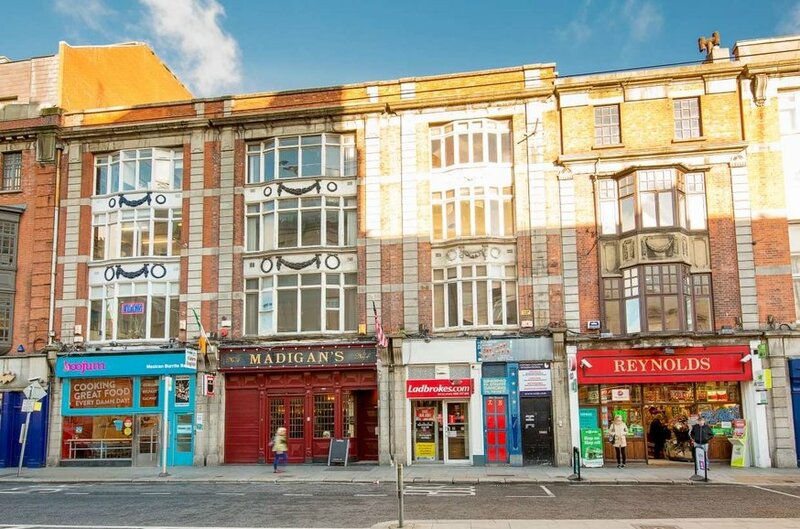 Occupiers in the immediate vicinity include Easons, Penneys (Primark), Clarks, Schuh, Burger King, McDonalds, Carrolls Gifts while major shopping destinations including Jervis Street Shopping Centre, Ilac Centre, Arnotts and Henry Street are located nearby. 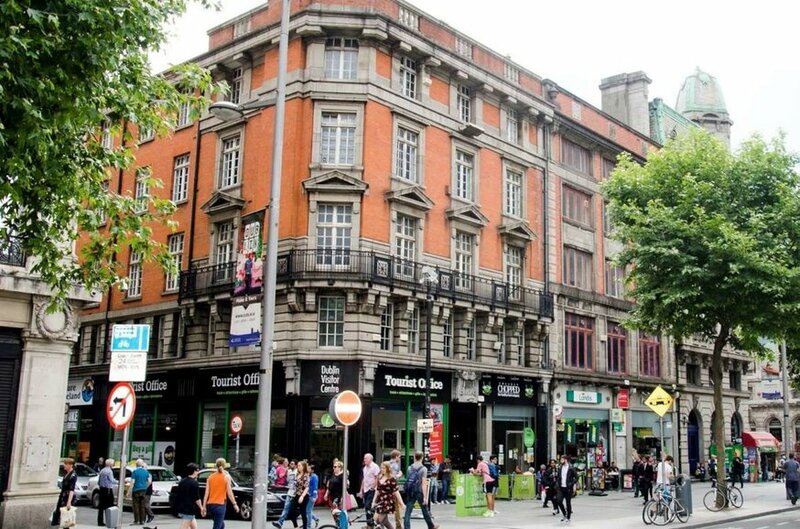 O’Connell Street is the city’s main thoroughfare and principle arterial route from Dublin city centre to the northern part of the city. 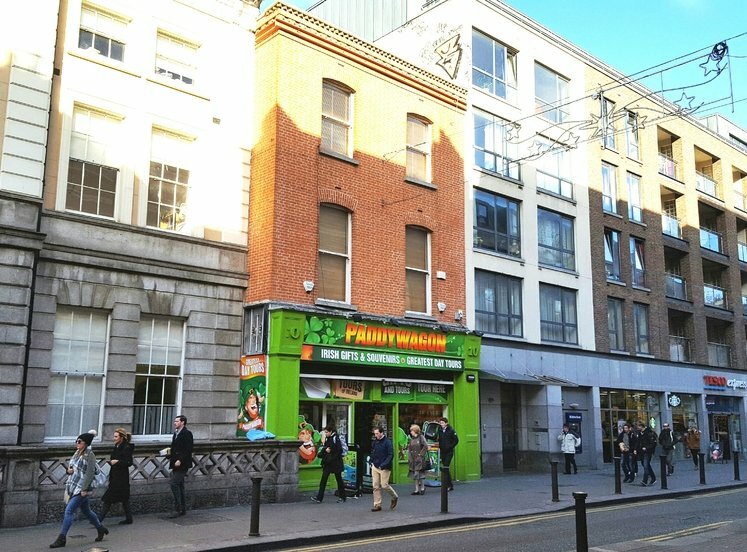 Footfall numbers on O’Connell Street are amongst the highest for Dublin city with over 30.3 million pedestrians on O’Connell Street recorded in 2017. 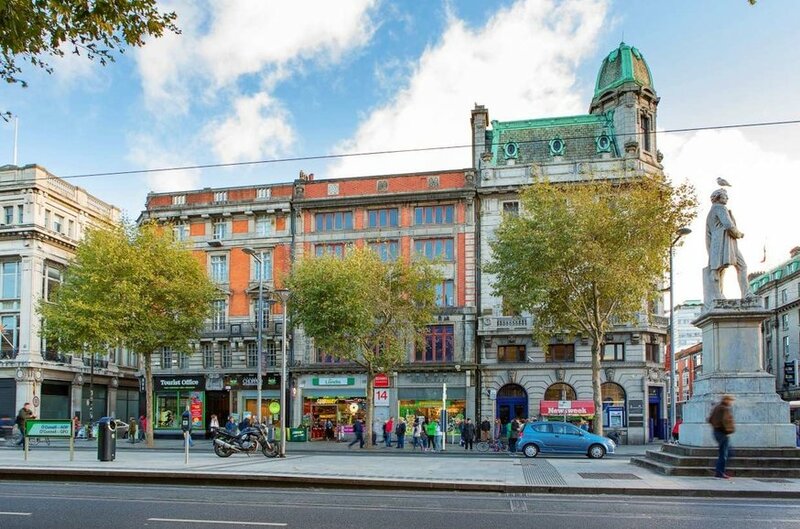 Of these approx.. 13 million passed by the neighbouring The Clerys Building. 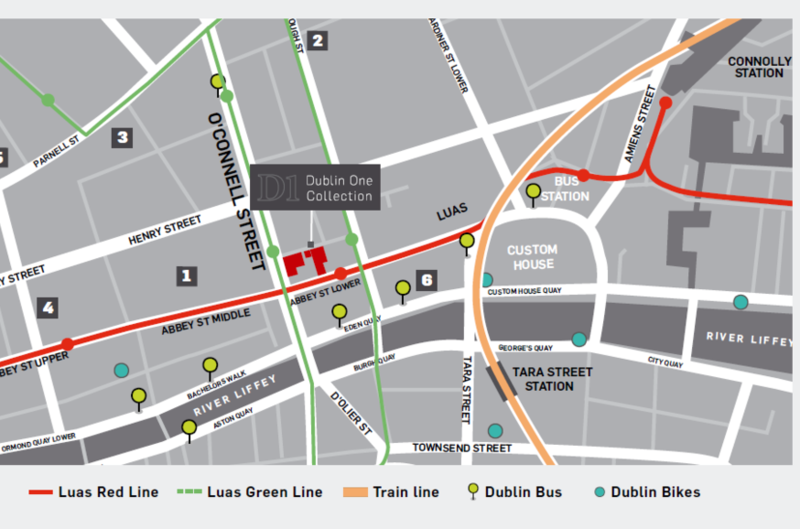 The Luas cross-city routes stop at either end of Sackville Place heading north from the GPO stop on O’Connell Street Lower to the north suburbs including the new Dublin Institute of Technology (“DIT”) campus at Grangegorman, and heading to the south from the Marlborough Street stop towards St Stephen’s Green and the south suburbs. 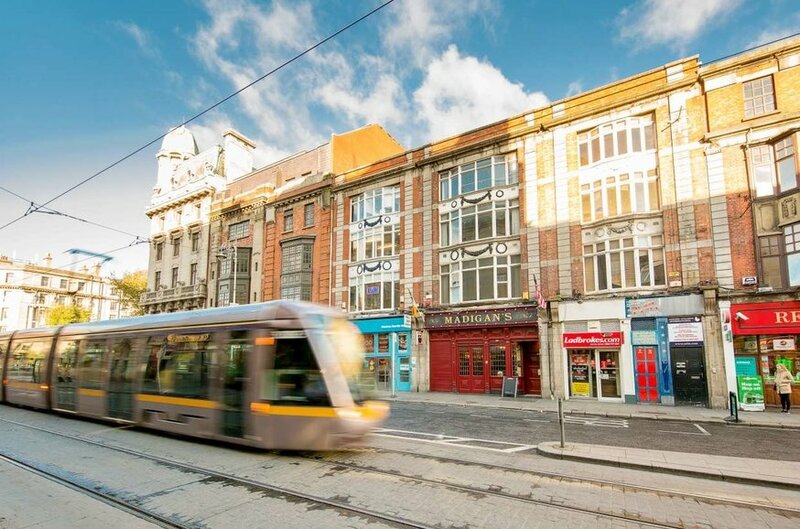 The Luas red line links O’Connell Street Lower to both Connolly Station and Heuston Station (the capital’s access points to the country’s railway network). 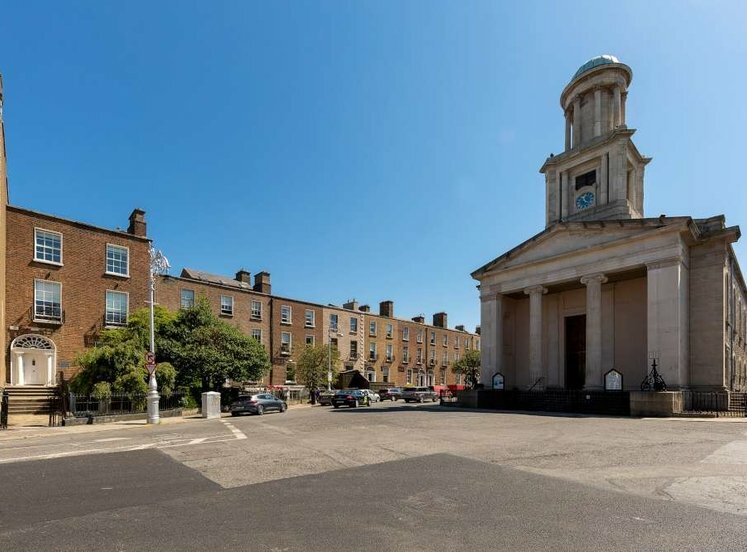 Connolly Station also provides access to the DART system, the rapid transit service which serves the coastal suburbs to the north and south of the city. 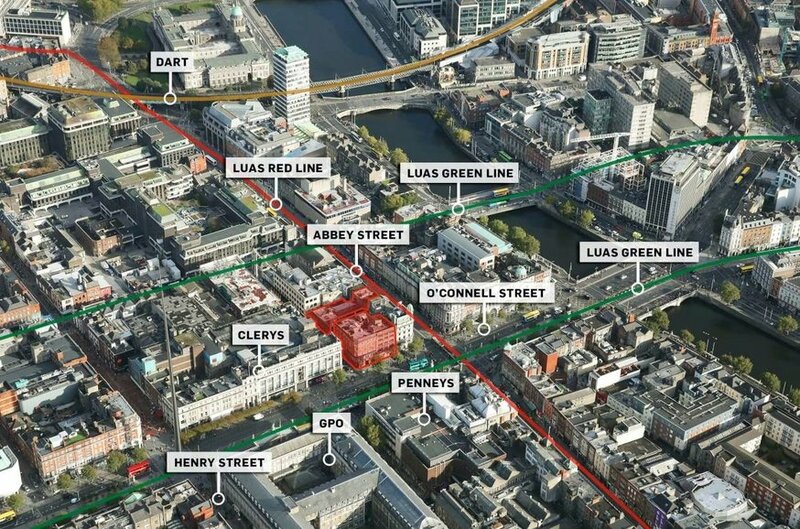 The red line also links O’Connell Street Lower to the IFSC, the north docks, the Convention Centre, 3 Arena and the Dublin Port area. 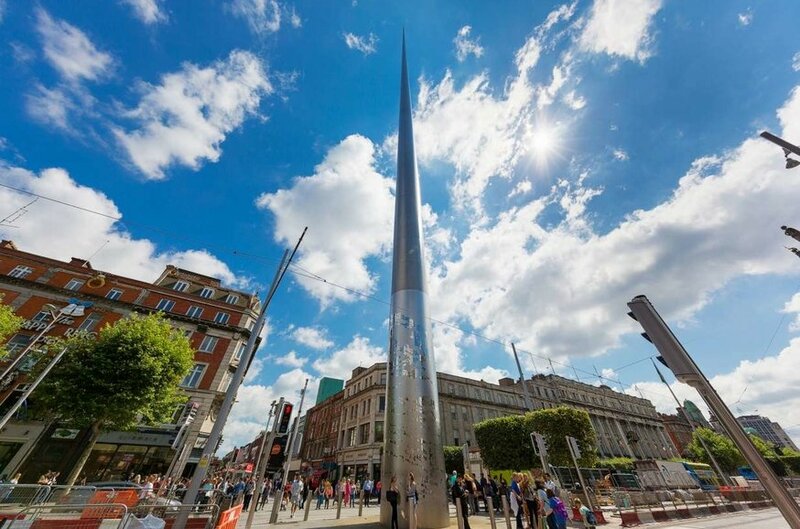 The public transport network on O’Connell Street will be further improved with the development of the Metro, the first phase of which will be an underground link between the city centre and Dublin Airport, with a station on O’Connell Street. 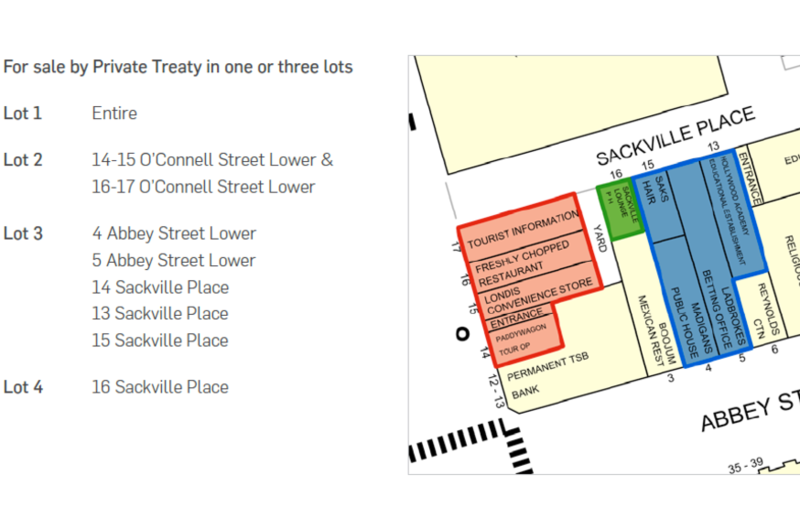 The line will be extended as an over ground link to Swords in the north and Sandyford in the south. 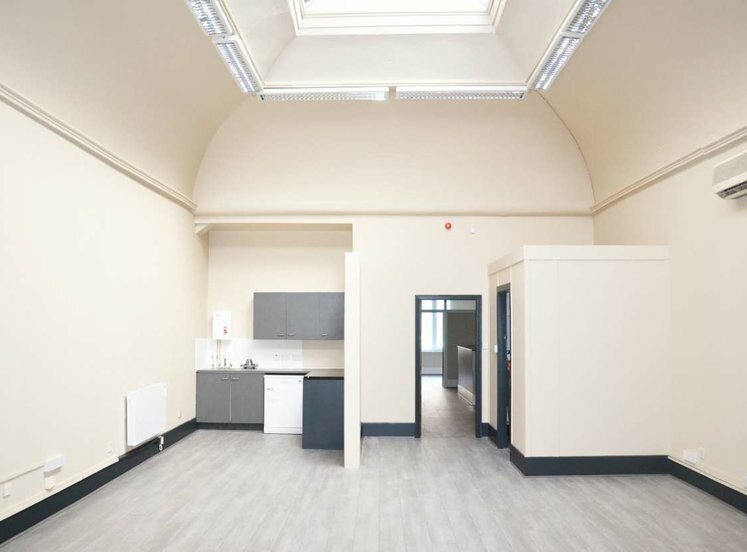 It is planned that the trains will cater for 15,000 passengers per hour, and could carry up to 50 million passengers per year.